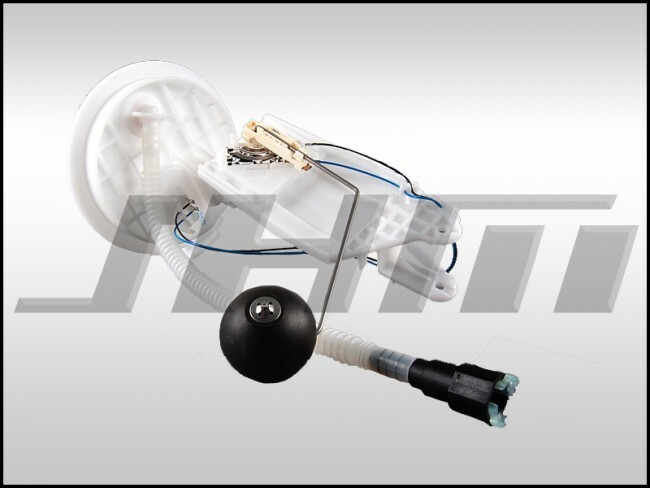 This is a brand new, OEM (Driver side) Fuel Level Sender for all B6-B7 S4s through 2006. In 2007 they switched to a different sender. The fuel tank has 2 sending units and the sending unit on the drivers side is only a sending unit and no pump. The fuel pump is located on the passenger side, the opposite side of this sender. Both senders and the fuel pump are located under the rear passenger seat. - B6-B7 S4 through 2006. Up to VIN 8E_-6_265831.